The Paul Scholes, Frank Lampard, Steven Gerrard debate returns with managerial flavour. 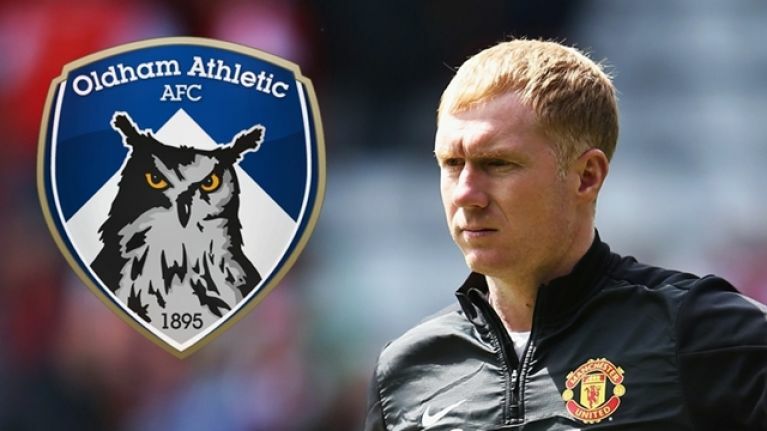 Paul Scholes is set to be announced as the manager of Oldham Athletic on Monday, it is being reported. The appointment will be confirmed at a press conference tomorrow at 2 pm. 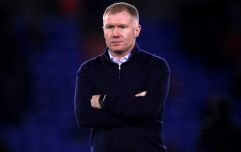 An English Football League meeting on Friday cleared Scholes to manage, ruling that his 10 per cent stake in Salford City can be disregarded as long as it is held "purely for investment purposes." A person cannot simultaneously hold roles at two clubs without the prior consent of the EFL board, rules state. Ex-England midfielder Scholes is part owner of the National League club with five of his former Manchester United teammates. Scholes is now set to take the reins at the club he has supported since childhood. The 44-year-old's only managerial experience was as a part of Ryan Gigg's backroom staff at Manchester United at the end of the 2013/14 season. It has been six years since Scholes' retirement, but he has not yet undertaken his Uefa Pro Licence, despite being keen to get into management. Oldham's academy boss Pete Wild has been acting as caretaker manager since Frankie Bunn was sacked on December 27. Scholes former teammate Paul Ince has questioned his decision to take the position, wondering whether he could have held out for a "better job." "I find it strange how the likes of Gerrard goes to Rangers and Lampard goes to Derby," Ince said on the BBC. Ince also said that Scholes may do well at the job. "I’m interested to see how he gets on. It is going to be tough.  They haven’t got a big budget. "I kind of think he will be ok. He will get a lot of help and has got a lot of connections. You have got to start somewhere."